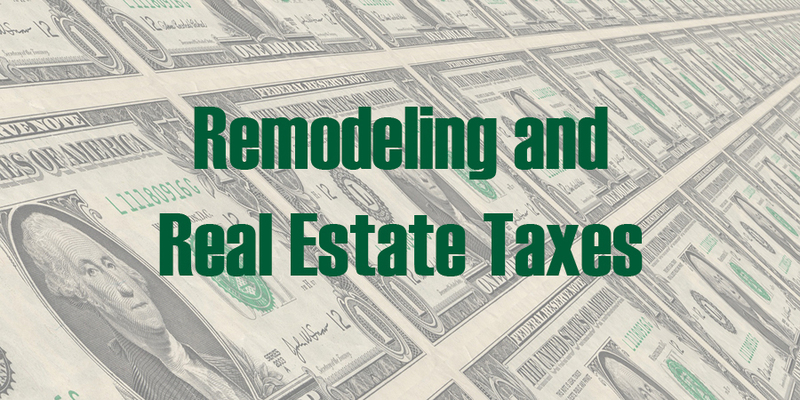 One question that may cross your mind as you’re considering a remodel of your Naples-area home has to do with how remodeling can influence real estate taxes on your home. We’ve talked before about how improvements can increase the value of your property, and that certain projects have a higher return on investment (ROI). But what happens at tax time? 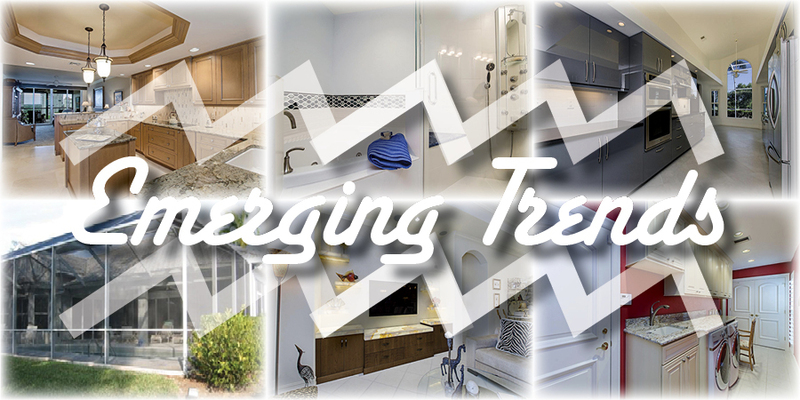 It’s always interesting to keep an eye on emerging trends in the remodeling industry. Some things are just fun to watch. Watching out for the next “Color of the Year” is always entertaining. But at Reed Design, we keep an eye on more long-term trends as well—such as design trends that reflect changes in the ways people live that are reflected in the way their homes function. With that in mind, let’s look at the future of remodeling—trends that could take off in 2019. 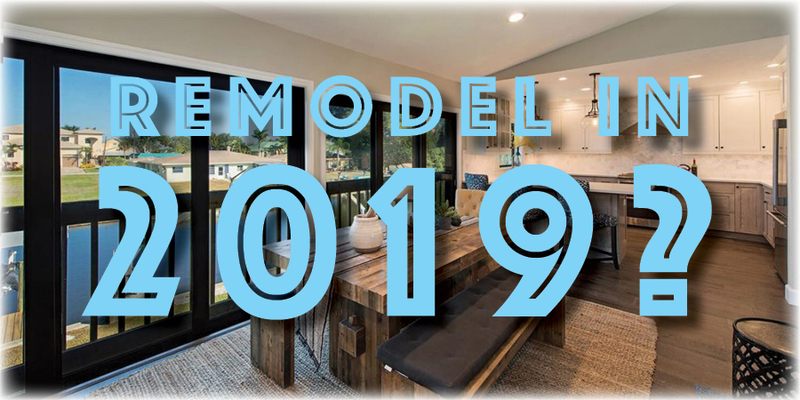 Should I Remodel My Naples Home in 2019?